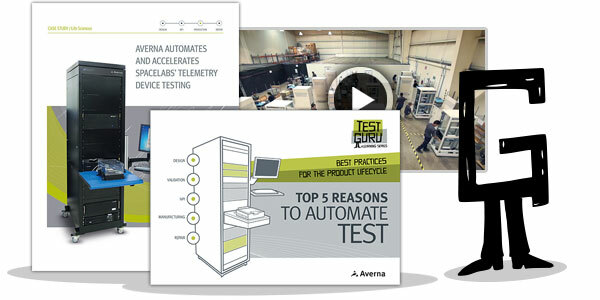 Are you looking for an automated test solution for your DOCSIS 3.1 devices? Want to accelerate your CPE certification process? 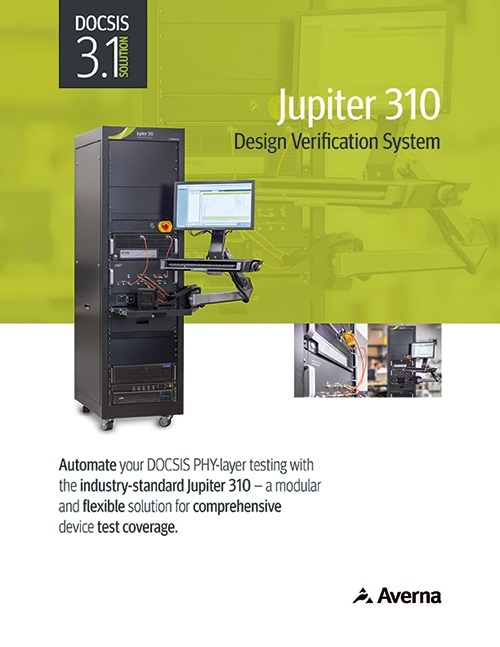 Download this brochure and find out why the Jupiter 310 is the industry standard for DOCSIS PHY layer verification testing.